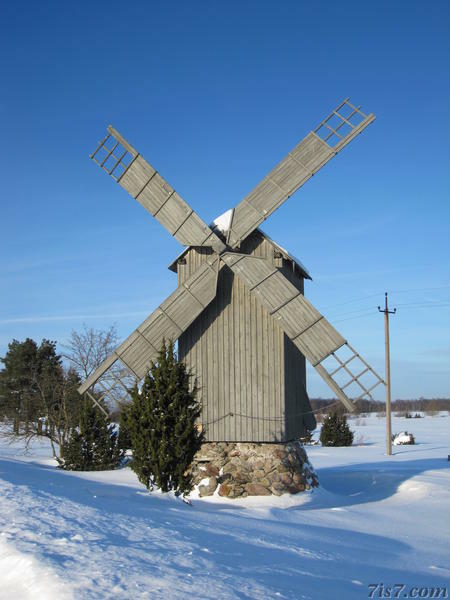 The Harju-Rätsepa windmill has been beautifully restored by the Emmaste municipality in 2001. 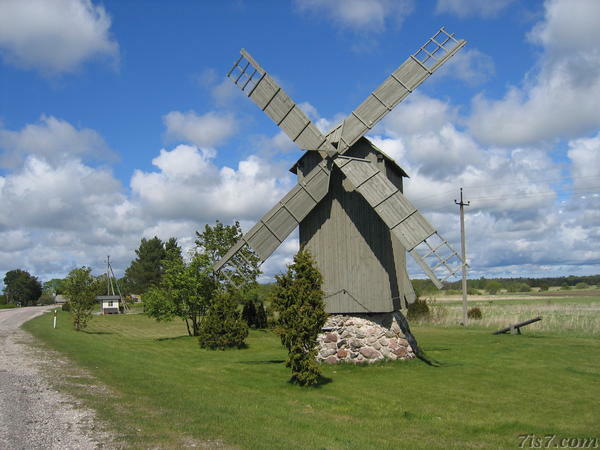 Legend has it that there were once so many windmills on Hiiumaa that there was not enough wind for all of them. 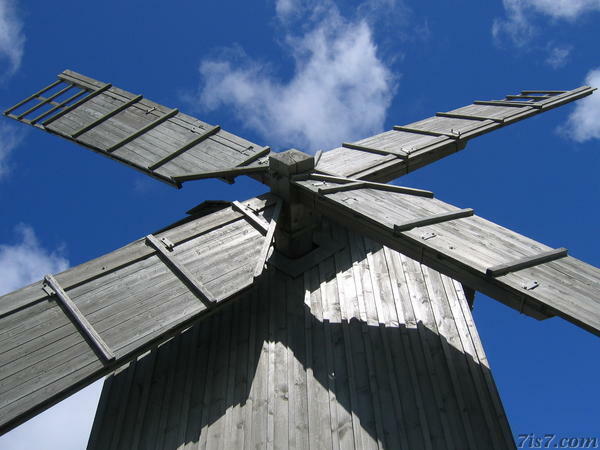 At the end of the 19th century it is estimated that there were 500 windmills on the island, only 30 of which remain to this day. A larger version of the photo above is available for download as a desktop background (wallpaper). Location: 58°44'11"N 22°37'34"E on: Google Maps, OpenStreetMap, Maa Amet.